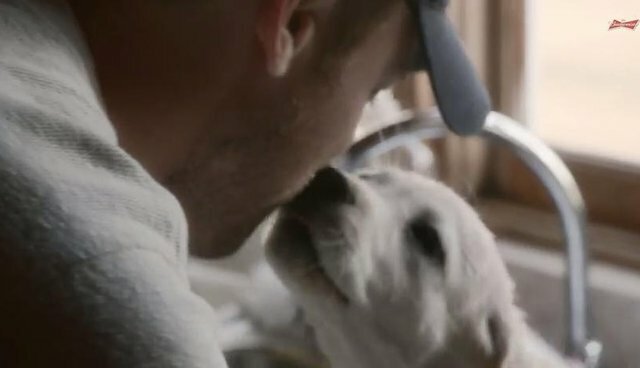 Budweiser released its much hyped puppy commercial for Super Bowl 2015 Wednesday morning, days ahead of its scheduled premiere at the big game this Sunday. The new spot tells the ongoing story of the Budweiser puppy. Get your tissues out, because this time he finds himself far from home and all alone, until his Clydesdale buddies step in to help him out. The ad was released on the heals of GoDaddy's announcement that they would pull their controversial spoof of Budweiser's popular puppy ads. Animal advocates argued that the GoDaddy ad promoted puppy mills and inhumane breeding practices. Now that it's out you can watch Budweiser's new commercial plenty of times before it airs during the Super Bowl this Sunday. But that doesn't mean you won't still cry when it comes on.